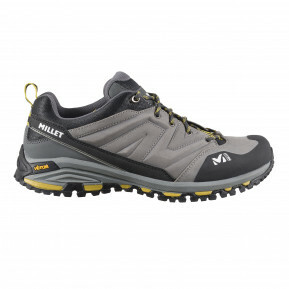 When you set off on a multi-day hike, it’s crucial to have everything you need close to hand. 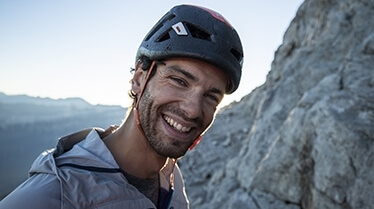 Being fully self-sufficient isn’t easy, but you can keep things simple by stringently selecting what to take with you. 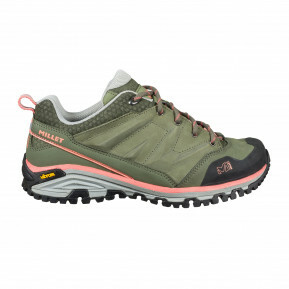 As a mountain sports specialist, Millet takes pride in offering dependable and durable hiking equipment that you can rely on when going head-to-head with the summits. 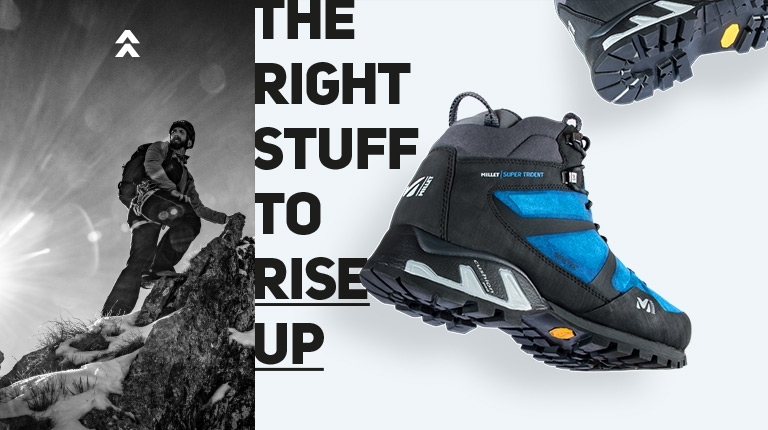 Rightly popular among mountain lovers, the brand shares with them a pure passion for altitude sports, and feeds this passion with exceptional products. 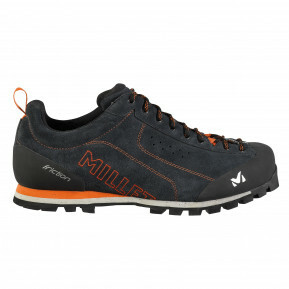 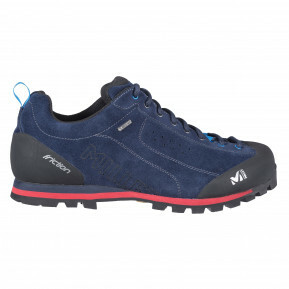 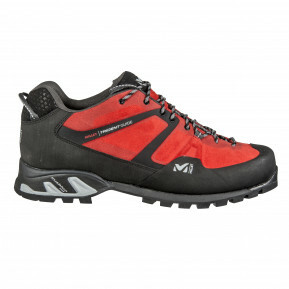 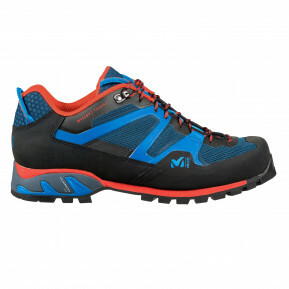 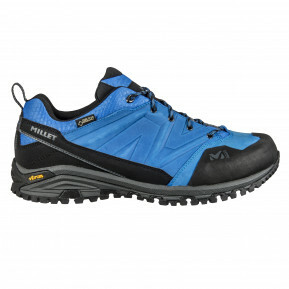 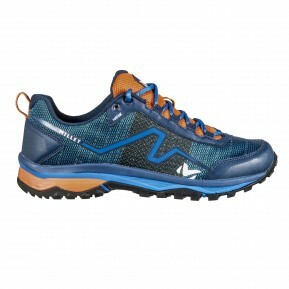 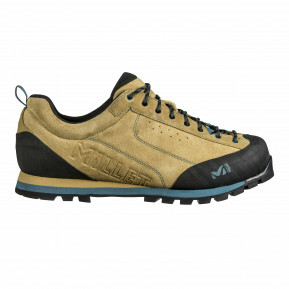 Negotiate all terrain without stumbling, helped by Millet Hiking Footwears . 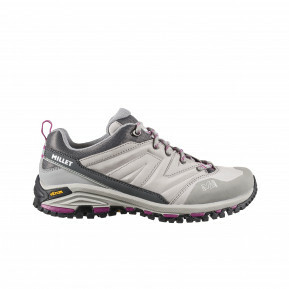 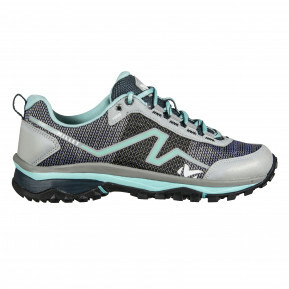 This gear, which walkers especially appreciate for its comfort and efficiency, will make your task easier by helping convert exertion into pleasure. 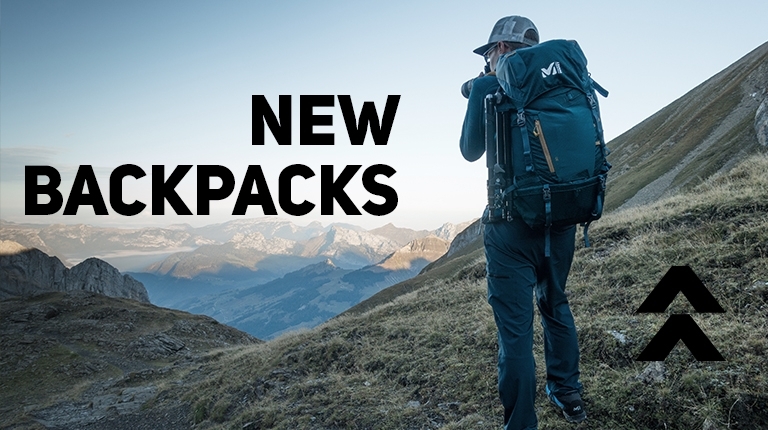 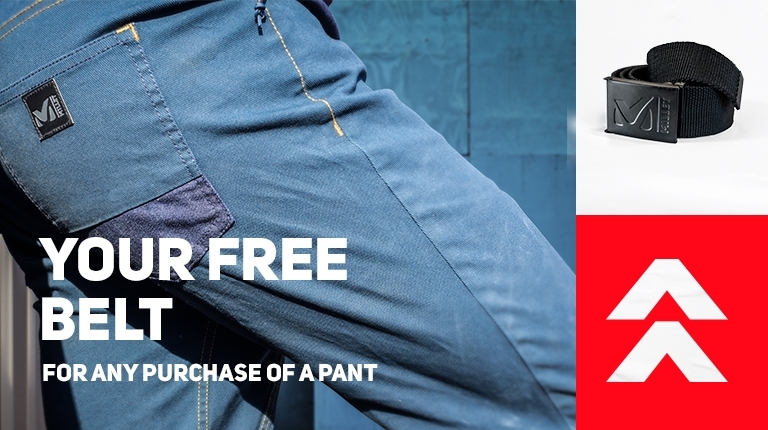 Whether you’re hiking with the family, a group of friends or solo, you’ll set off safe in the knowledge you’ll never lose your sense of humor due to your gear. Depart relaxed and savor the simplicity of having everything you need for a great time. 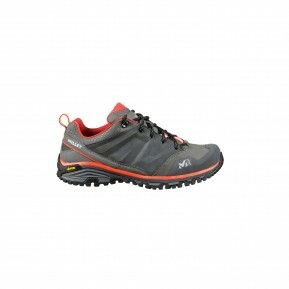 Choose from the various models of Hiking Footwears available online!